BROOKE HARMS JOINS MAY & JOHNSON, P.C. May & Johnson, P.C. is pleased to announce that Brooke Harms has joined the firm as an Associate. Brooke received her Juris Doctorate with distinction from the University of Nebraska – College of Law in 2017. 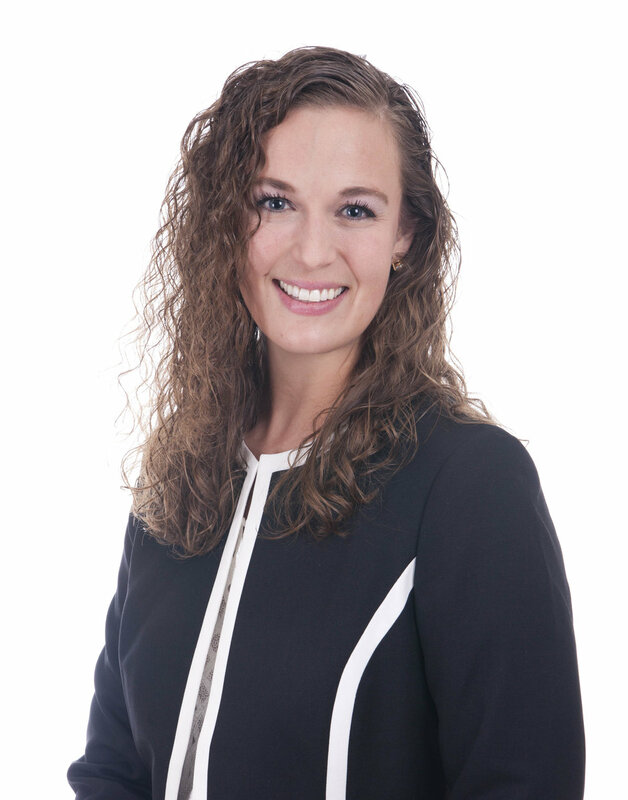 Prior to joining May & Johnson, P.C., Brooke began her career in private practice for a law firm in Sioux Falls, SD. Her practice focuses on estate planning and business succession planning and entity formation.